Today on the podcast we have Richard Todd, present CEO of Innovest. When I first met him, I sensed that he was a leader that really focused on growing his people, so I decided to bring him on the show. Rich is the CEO and co-founder of Innovest Portfolio Solutions. He has more than 30 years of experience in investment consulting and currently provides consulting services to both institutions and families. Rich has been named as one of America’s top 100 independent investment advisors by Barron’s and was selected a 2017 outstanding CEO by ColoradoBiz magazine. Prior to establishing Innovest, Rich was First Vice-President of Investment Management Consulting Group of Dain Bosworth and Managing Director of RPRime Services, the consulting department at Rauscher Pierce Refsnes. He earned the Certified Investment Management Consultant (CIMC) designation from the Institute for Investment Management Consultants Association. Rich has a business finance degree from Western State Colorado University. Rich is a Registered Fiduciary™, earned through Strategic Ethos and Dalbar, Inc., in conjunction with the Foundation for Fiduciary Studies at the University of Pittsburgh’s Katz Graduate School of Business. This designation represents Rich’s commitment to acting in the best interest of clients. He has been a frequent author on fiduciary and investment related matters. He has been a columnist for the Denver Business Journal and has been published in Financial Advisor Magazine, Private Asset Management, Defined Contribution News, On Wall Street, Journal of Compensation and Benefits, Colorado Society of CPA’s News Account, Registered Rep, Pensions & Investments, The Denver Post, Accounting Today, Chief Executive, and PLANSPONSOR. Rich also wrote a chapter in The World of Money Management, a 380-page compendium of scholarly research, opinions and information developed by many of the top investment industry professionals. Rich has served the community as former President of Legatus of Colorado, a Catholic organization fostering business ethics. He was appointed by Governor Hickenlooper to serve on the Western State Colorado University Board of Trustees in 2017. Rich is a member of The 100 Club of Denver which provides financial support to the families of police and firefighters who are under stress. 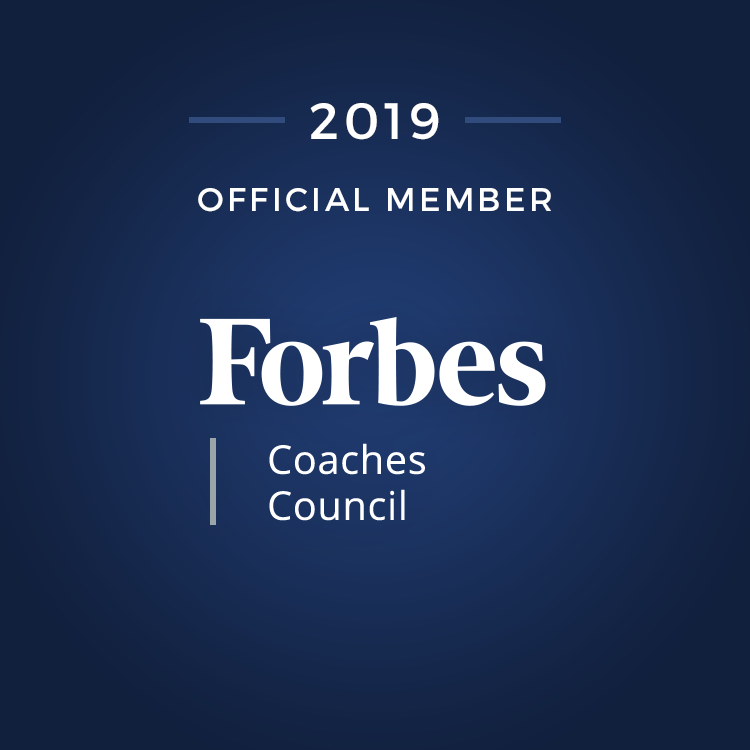 Rich is also a member of Colorado Concern, an organization of influential Colorado CEOs committed to enhancing and protecting the business climate in Colorado. He was formerly on the finance council for Our Lady of Loreto Catholic Parish, is on the board of Regents for the Augustine Institute and serves on the Investment Committee of Regis Jesuit High School. He is also a member of the Philanthropy Roundtable. In addition, he is the Past Vice Chairman of Seeds of Hope Charitable Trust, an organization that provides Catholic education opportunities to at-risk children, as well as the Chairman of Families of Character, a national organization that helps parents raise children with strong character and moral integrity. He is also a trustee of Colorado Family Action, a non-profit organization that promotes tenets of faith, family and religious freedom. Rich is also a member of the Arrupe Jesuit High School Board of Trustees. Arrupe is a member of the Cristo Ray Network, a consortium of inner city religious schools that provide a college preparatory education to disadvantaged youth through a corporate work study program providing tuition assistance. Rich and his wife Joanie have been married for more than 30 years and have two children, Alex and Reagan. In this episode, we talk about servant leadership, creating a stewardship culture, small and effective ways to empower your people, and a lot more. Click the play button below to listen to the rest of the episode! The best way to empower people is to do so in a culture that embraces them, embraces the clients, and ultimately our why as a firm is stewardship. 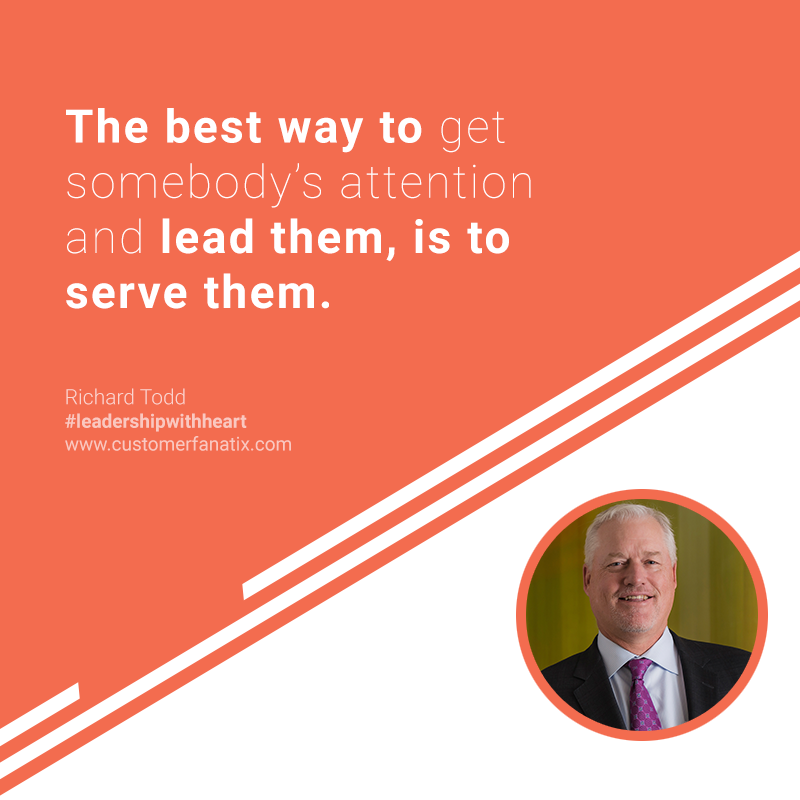 Richard is the type of leader who is all about empowering others and creating a stewardship culture, which then creates a great place to work, and in the end, creates a great environment for their clients. “If you focus more on your role as a vocation, you’re much more interested in pulling people up within the organization and helping them be better at what they do or better people. Sometimes when you’re just focused on your career, you’re self-centered, and you step on people on the way up. We often say that the best way to get promoted at Innovest is to pull somebody up so that they can fill your shoes as you’re promoted. Doing charity work and philanthropy is a great way to connect with your people. “We participate in a charity/philanthropy event once every quarter. Last week, roughly 25 of us helped sort through medical devices and medicines and packaged up lots of boxes to go all over the country to help the poor. We’ve built trails, we’ve fed the poor, we’ve painted houses for the elderly – we do things like that every quarter, and that is a great way to connect with people and help somebody in need at the same time. Philanthropy is a big part of our culture; it’s part of that stewardship culture. Once a week, I also write a column I call We Love Mondays at Innovest. I write about all the great things that happened the prior week. They can be very big, they can be small. I have people feeding me great things that people have done. It can be as simple as going to somebody’s house to help them with their spouse that’s ill, to winning a new client, to meeting somebody who could help us. A lot of it is just the way we help people here, and those people are recognized every week.